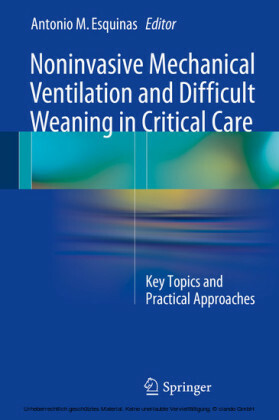 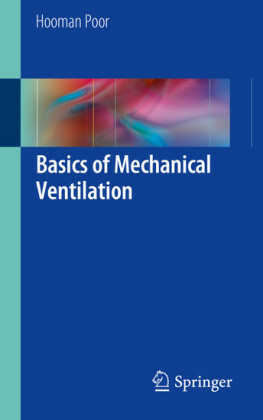 This book establishes the indications for the use of NIV in the context of weaning from invasive mechanical ventilation. It provides a comprehensive overview of key topics relevant for correct practical application, including NIV and weaning principles, important aspects of patient care before and after weaning, and pediatric and neonatology weaning. 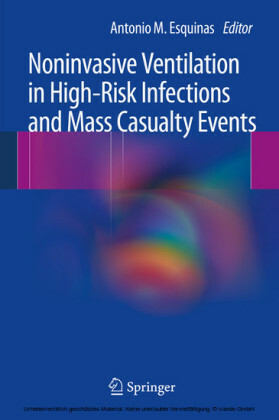 Finally, the book summarizes international guidelines and new perspectives of NIV during weaning. 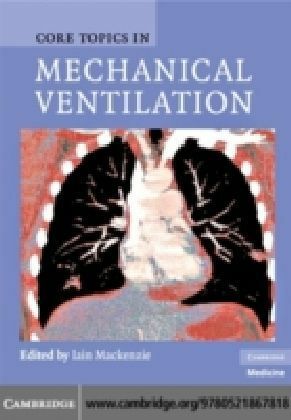 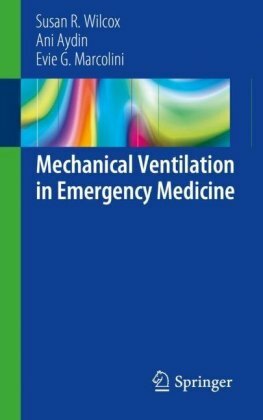 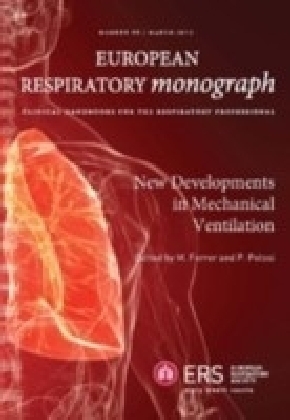 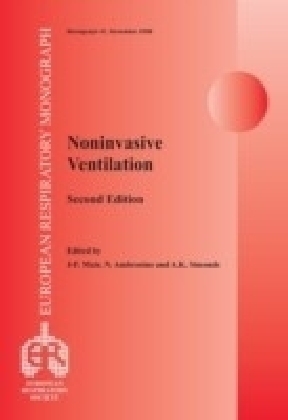 With contributions by international experts in the field on noninvasive mechanical ventilation, the book will serve as a valuable guide for critical care physicians, respiratory physiotherapists, and pulmonologists.